HomeMusic VideosNEWS: Backbrace want to go home… In a “Body Bag”! NEWS: Backbrace want to go home… In a “Body Bag”! 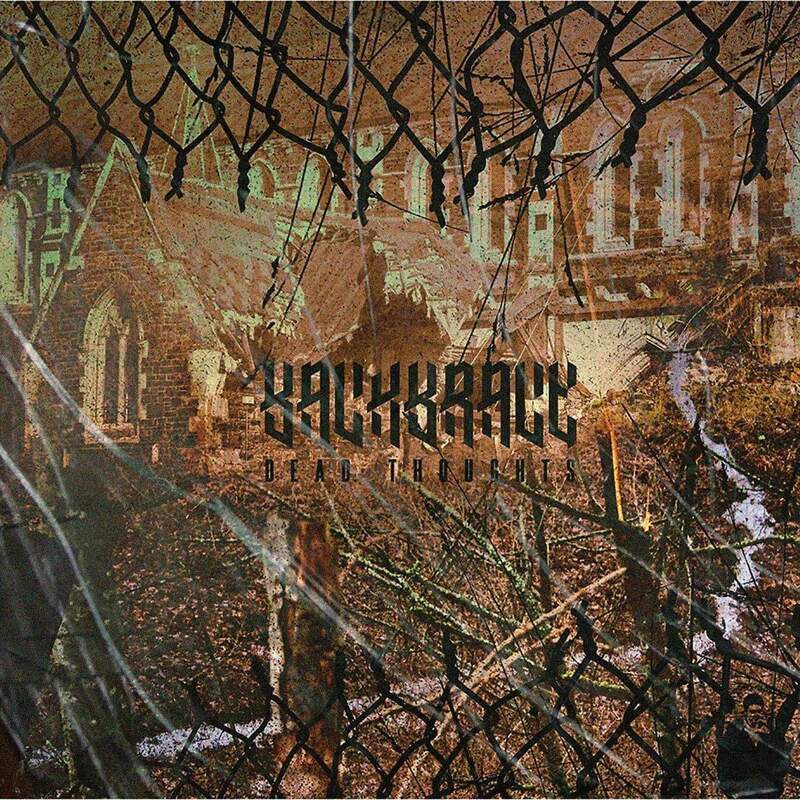 If you’re a fan of Varials, Spite or Slipknot then you might want to check out “Body Bag”, a new track about drug addiction from Backbrace. It appears on the bands oven fresh released EP “Dead Thoughts” which appeared at the end of March! So that’s going to be heavy, right? NEWS: “Raining Blood” from Slayer as NEVER heard before! NEWS: Harbinger look into the Black Mirror on “Darkest Days”! NEWS: Casketmaker call out the “Backstabber”! Documentary: The Making of “Infinite Mind” from Lee McKinney! Bootleg: Gassed Up at Fury Fest! Bootleg: Crown The Empire in Atlanta! NEWS: Ice Nine Kills “September Scream” Tour? !